Isn't she gorgeous?! It's so scary how fast time flies. I've known Kayla for almost 7 years now. I met her WAY back at my niece's 5th grade graduation party... it seems like it was just yesterday, so it's not a stretch to say that I can't believe she's about to graduate. Kayla is a senior at Farmville Central High School, here in Eastern NC, and one of my class of 2016 models. 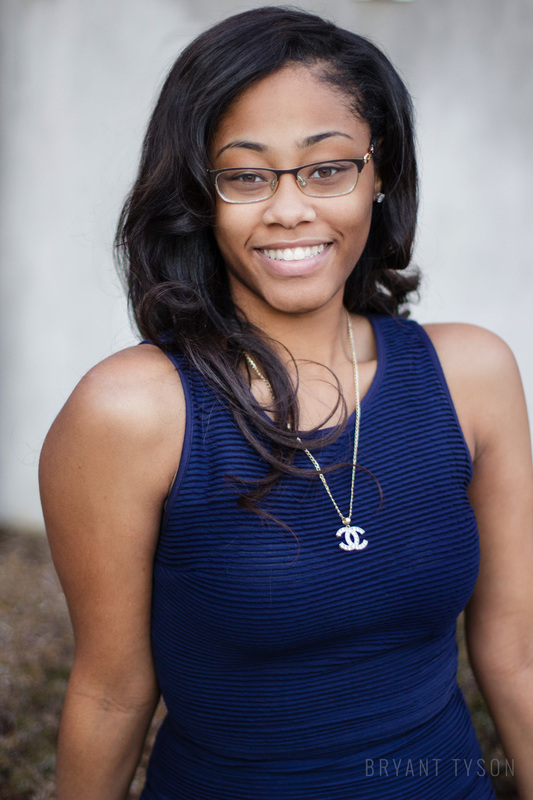 One of the top students in her class, Kayla plans to attend the University of North Carolina at Chapel Hill to major in Biology to later pursue a career in medicine. 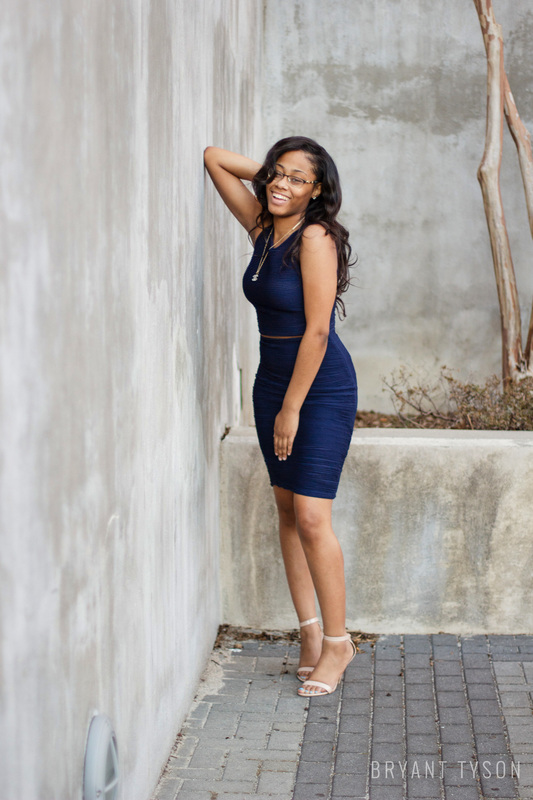 We headed to the campus of East Carolina University, here in Greenville NC, for her senior shoot and like always... we had way too much fun! We talked about her plans for the future, life on campus, and what her plans were for the last few months of high school. This girl has it together! My favorite part of being a senior photographer is finding out what these students are passionate about and seeing them pursue their dreams... all while making them feel like the supermodels they are. 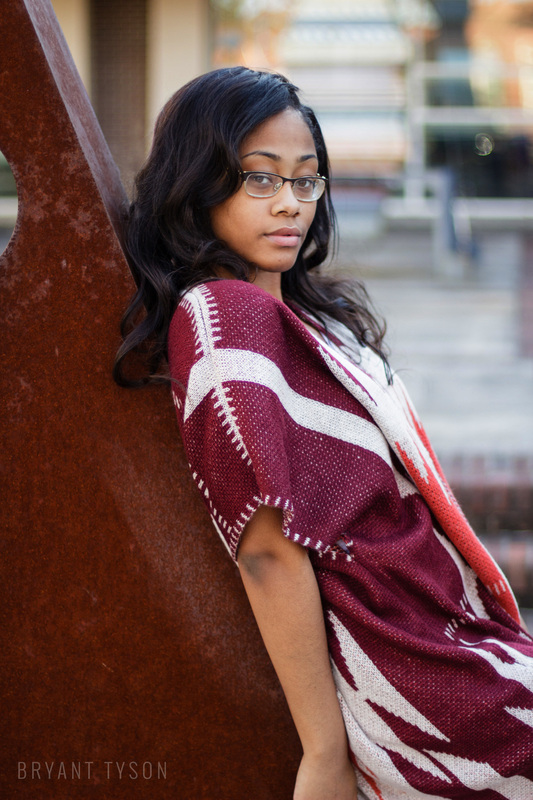 Check out a few photos from Kayla's session. Kayla (I keep wanting to spell your name like Kaylah... with an -h. I'm so used to writing it that way! ), I wish you all the success in your future. You're so close to the next chapter of your life and you're going to rock it as only you know how! I can't wait to be able to call you Dr. Kayla Fields and be like... "I knew her when she was knee-high to a grasshopper!" 😂 ! Good luck!